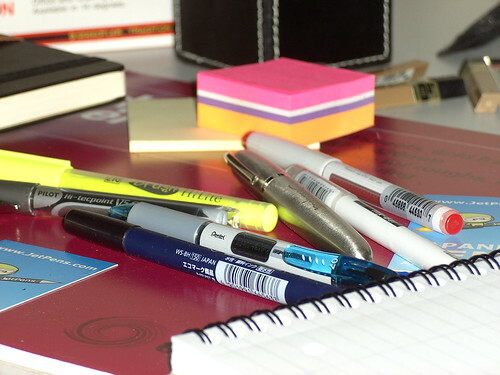 What is it that makes us love stationery? Is it that feel of fresh, heavy-grade paper? Or the smooth, strong glide of ink from a pen? Whatever it is, we all share it. What drew you here to read about pens and paper, is what made me start this blog. It’s an appreciation of the fine and simple. Whatever your love, feel free to stay around and share it in the comments. I hope this website can help you realize your love, and broaden your horizons. For a little more information, feel free to check out our Background page, or any of the other websites I have linked on the sidebar. I follow them all avidly, and I heartily recommend you do the same!